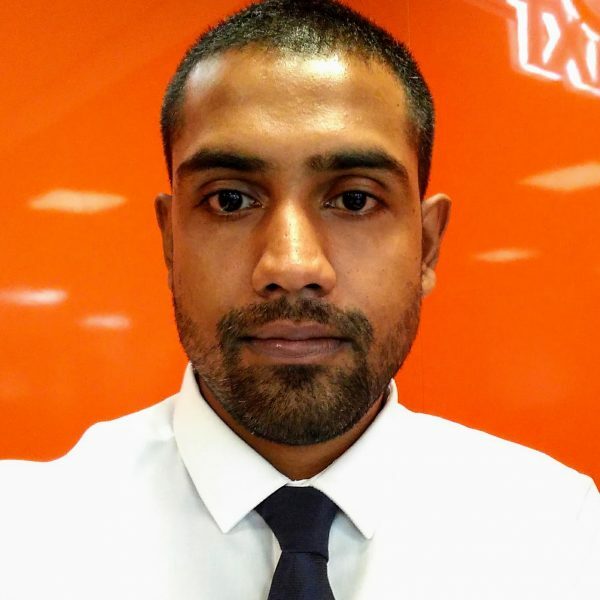 HomeNewsWelcome New Aftersales Engineer, Kesh! Welcome New Aftersales Engineer, Kesh! We are delighted to welcome to the Edincare team, Kesh. Kesh joins us with strong experience in the Pumps industry, which combined with an Engineering degree, means we know will make a valuable contribution to our Aftersales Team. Welcome Kesh, we hope you enjoyed your first week.